What is the most expensive time of the year? If you guessed the holidays, you are correct. There is something about the holidays that make us spend like there is no tomorrow. Even if we don’t have the funds, we find a way to make it happen and deal with it next year. There is nothing wrong with spending a little something for the people and charities that matter to you, but you need to make sure you have a roof over your head and food for the family first. Plus, somethings you want to by friends and family, you can make yourself. Seriously, I’m not kidding. Instead of heading to the mall, take a look at some DIYs projects your friends and family would love to get this year. DIY gifts are great for the holidays, because something handmade always means more than something bought at a store. I am not saying your homemade gift will trump an Ipad, the latest game consul, or shoes. This would be a lie. It will show people how much you care. Though baked goods make fabulous gifts, they are temporary. It’s not something that someone can look at and think of how hard you worked, because they will be gone as soon as you give it to them. What can I say, sweets are alluring gifts. So add one of these DIY gifts with your baked goods and you’ll knock your loved ones off their feet! I bet you thought you wouldn’t find something for the man in your life. If so, your sadly mistaken. This is a thoughtful DIY because 550 cord can be used for survival situations. 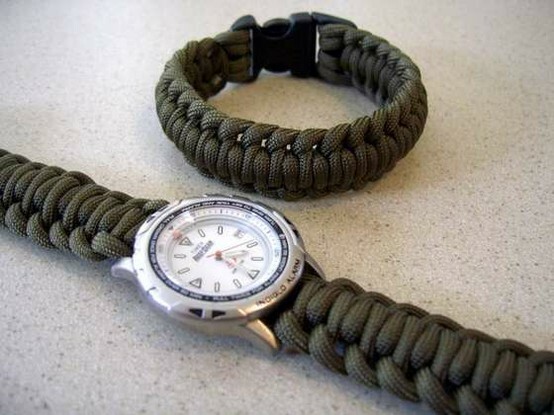 Plus, you can use an existing watch and add the cord to it. He’ll be surprised to know you made it. 55o cord is not very expensive and usually comes in a large roll. Do you know someone who has a dog, or you plan to give them a dog. 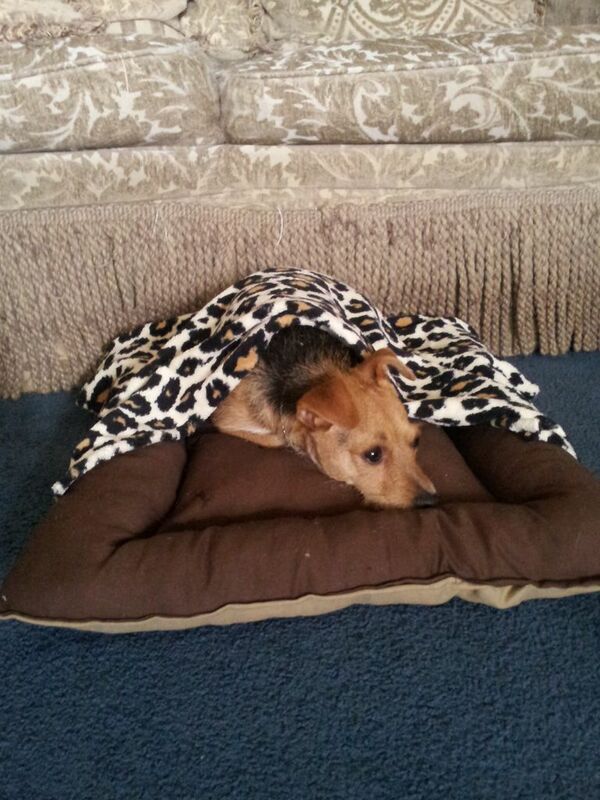 This fashionable dog bed will throw them off! They’ll be even more surprised to hear you made it for them. This DIY is a little more complicated than the first two, but it isn’t impossible. Plus if you need more information, Instructbales has a PDF you can open and print! Looks like there is another DIY for men and women! This DIY is ideal for painters or people who can get access to awesome stencils. Instead of purchasing shirts and jeans from department stores like FYE, you can get second-hand clothes from Good Will and add a little something to them. If you know your receiver would be freaked out by that. You can a) not tell them where you got the jeans or b) use an old pair they won’t notice are missing. 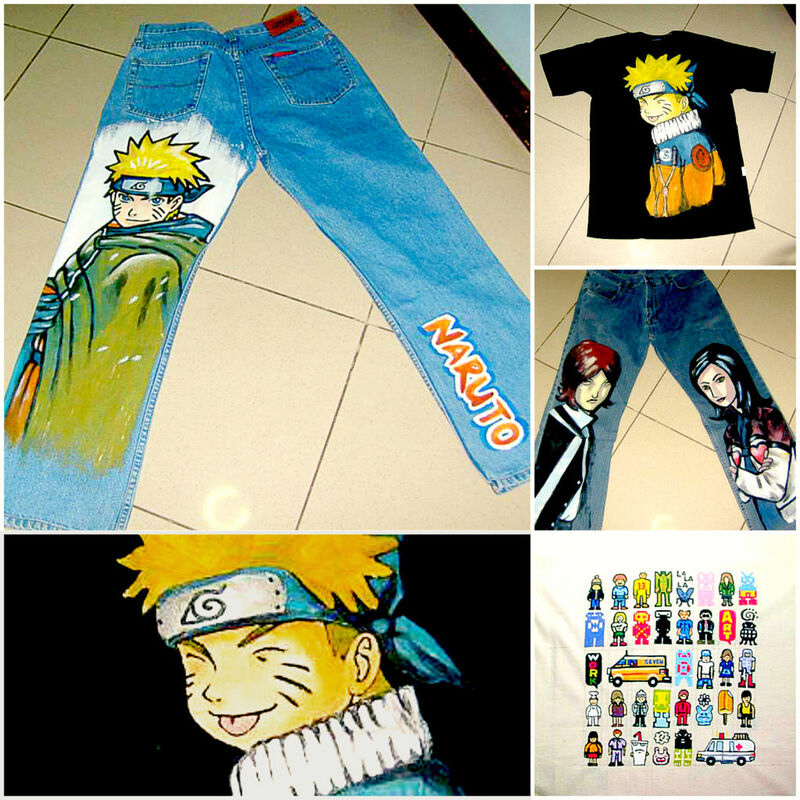 b) is risky because people have clothes that mean a lot to them. So a thoughtful gift could turn into pain and fury. Approach both options with caution. Lego jewelry does two things, it brings back childhood memories and they’ll surprise the receiver. This particular DIY will involve some power tools. If that is too much for you, you may want to move away from this project. 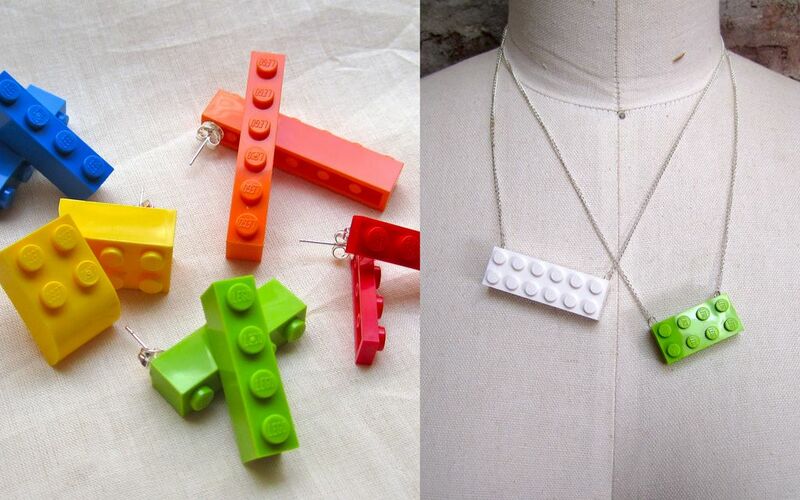 You can use old legos or purchase a small lego kit to make lego jewelry. Let’s face it, if lego made jewelry it would cost a lot more than it will for your do Do It Yourself! I have a confession to make. 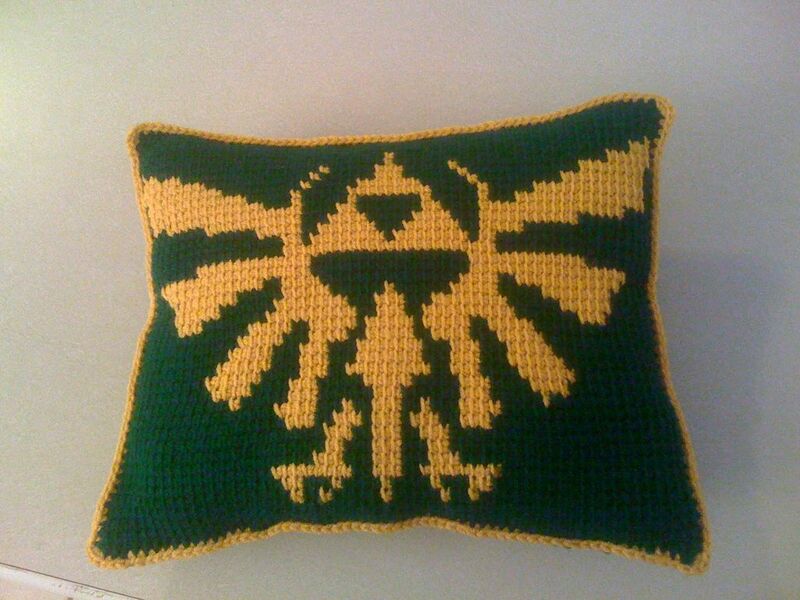 I only added this one because I…LOVE ZELDA! There…I said it. 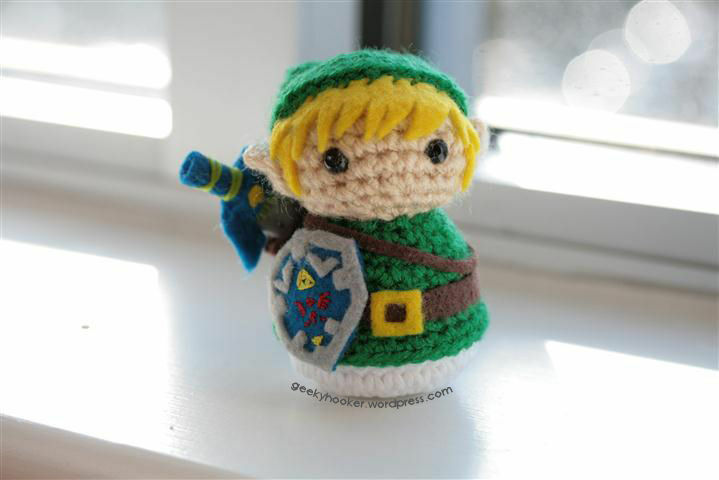 This little buddy would only mean something to a Zelda fan. For those who do not know, Link is the Hero of time. His latest challenge is Skyward Sword (which I have not played and hope to get for christmas this year). The only thing that can truly explain his story is this YouTube video. Looks like it’s another gift for him! This may look like an ordinary belt. Guess what, It isn’t! Its made from tires. Yep, you can recycle and keep his pants up. This is a very green DIY gift. Plus, it’s unique and unexpected. 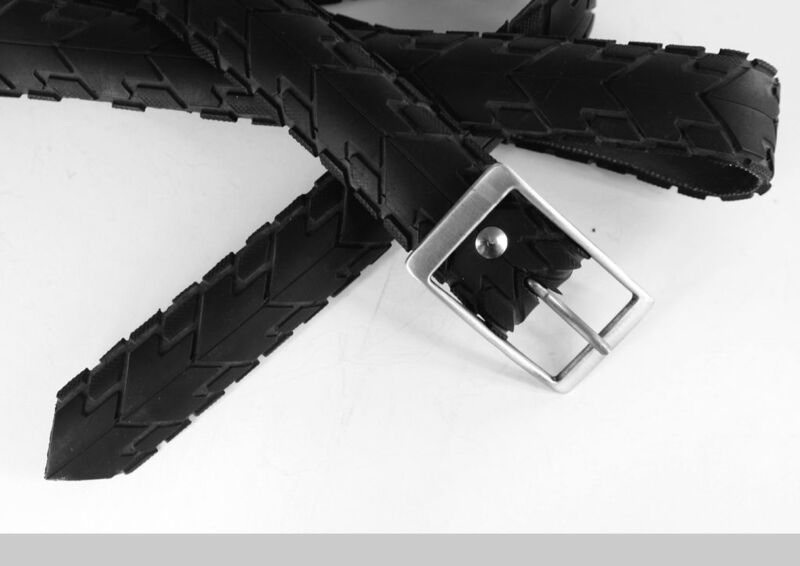 Bike tires are ideal for this because they are thinner than car tires. This gift is a good idea for people who love Jewelry and hate when it gets tangled. 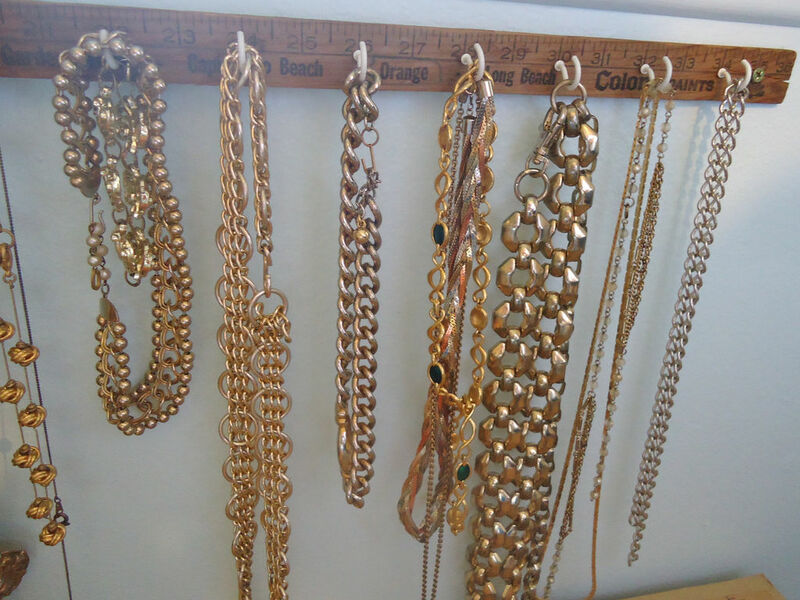 Though jewelry boxes come with necklace hooks, they don’t have a lot of space. I can’t stand when they get tangled. I try hard to avoid it. When it happens, I feel like I’m conducting surgery to make sure I don’t break it. This would be unexpected and would be great for a college or apartment environment. Have you moved recently or have use a large quantity of duct tape? 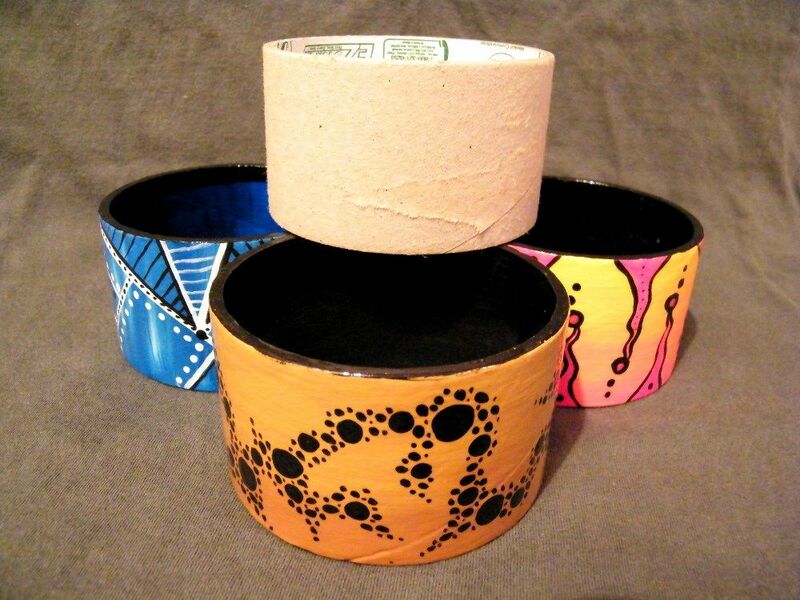 If so, instead of throwing out those rolls, make something quirky with them. They’ll look like nice and they’ll be eco-friendly. If your not sure if they’d like it. Test drive it. Make your own and see how they react. If it’s positive, make them one. If not, you saved on for yourself. Do you like DIY gifts? If you want to look into more DIY not featured in this article, feel free to connect with DIYers across the web! Love this post! Inspired to some DIY gifting this Christmas! These are all GREAT ideas!!!! Thank you! It’s an incredible site that has many great DIY projects, recipes, and so on.